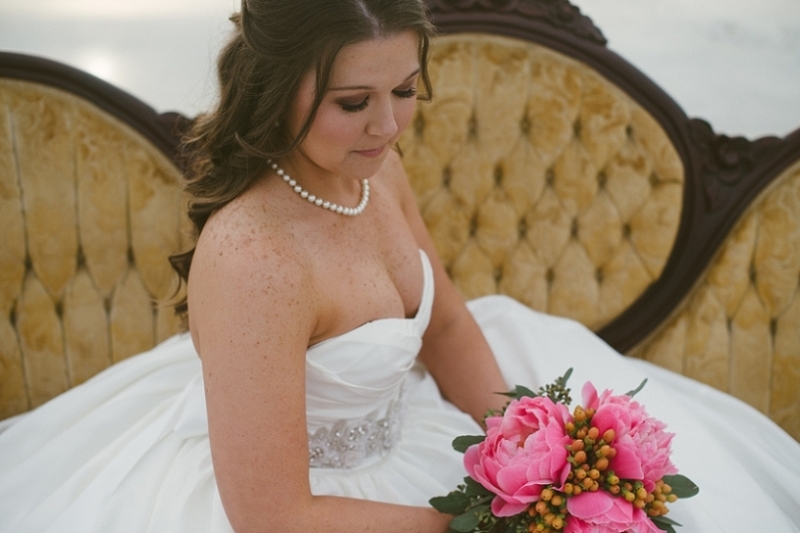 Now that Mary and Michael have officially said I do, I can officially share her bridal session. I have been holding on to these for nearly 2 months, but the wait is over! YAY! 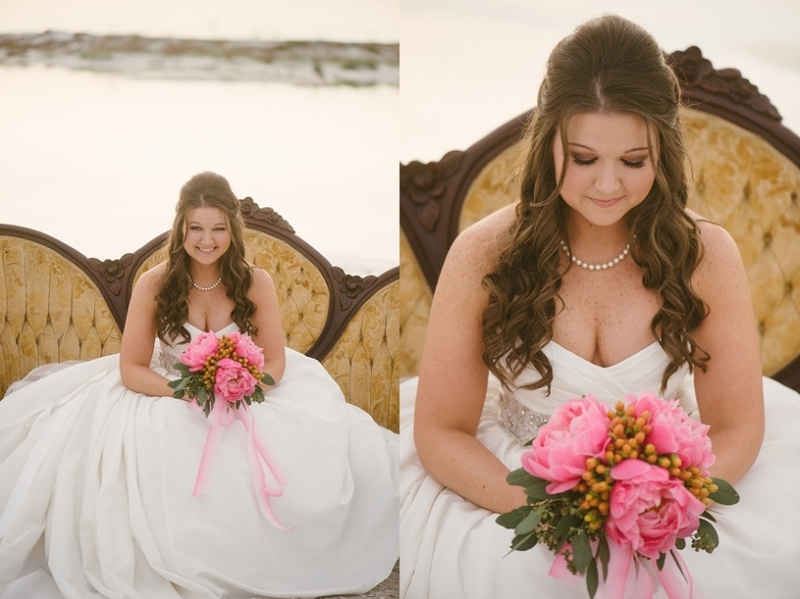 Mary’s bridal session took place on Pensacola Beach, the day after the insane flooding in the Florida Panhandle. We weren’t sure how we would pull it all together, but we were determined! 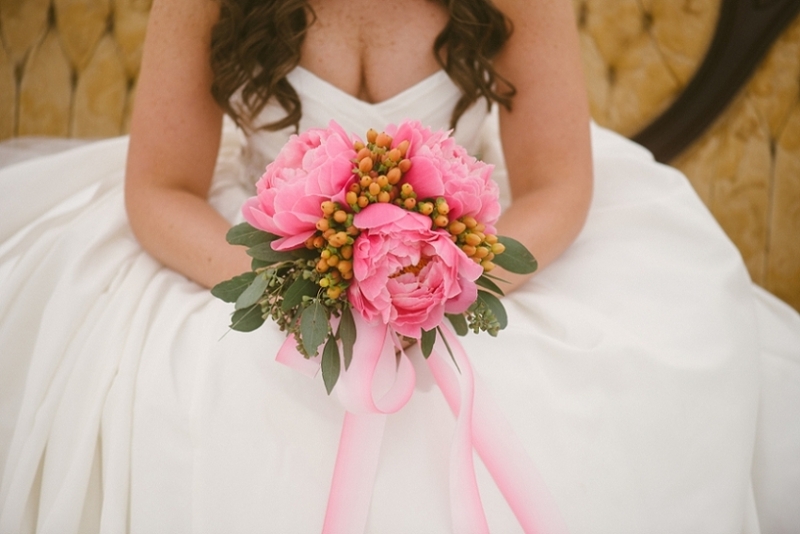 Gorgeous floral bouquet, couch, and styling assistance provided by Supposey! Susan Ellis Grundhoefer - The most beautiful photos of my Mary!! Thank you ALL!! Melody Myers Weber - These pictures are ALL fantastic! Mary is just beautiful inside and out. Love this bride!!! !